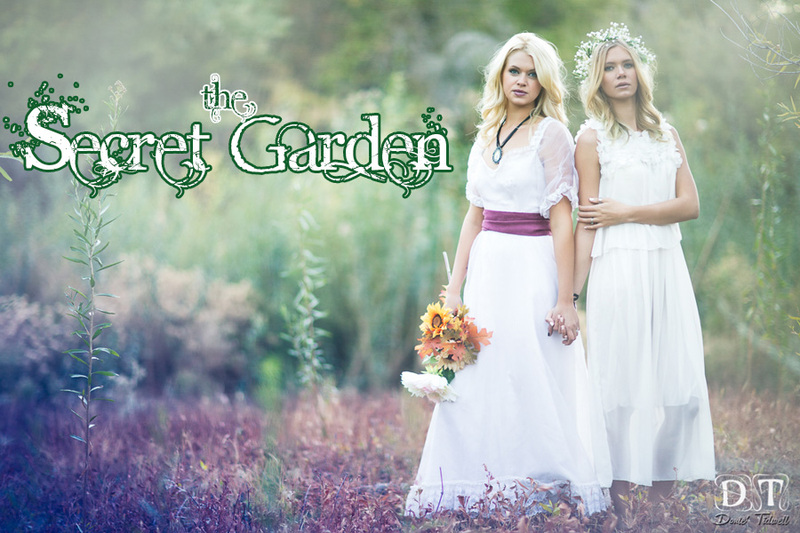 The Secret Garden title fits this set perfectly. Retouching. On this post we’re talking Retouching and how I do my retouching process.